I’m always catching somebody’s germs. My contact with different people every day is off the charts. Hand shaking and sitting in close quarters aid in me contracting something nasty. Over the years, I have figured out a thing or two that helps me in these situations. Allow me to show you how Pinterest and a few awesome results created the real EmerGIN C in my home. One battle already fought and won with this and the season hasn’t really started. 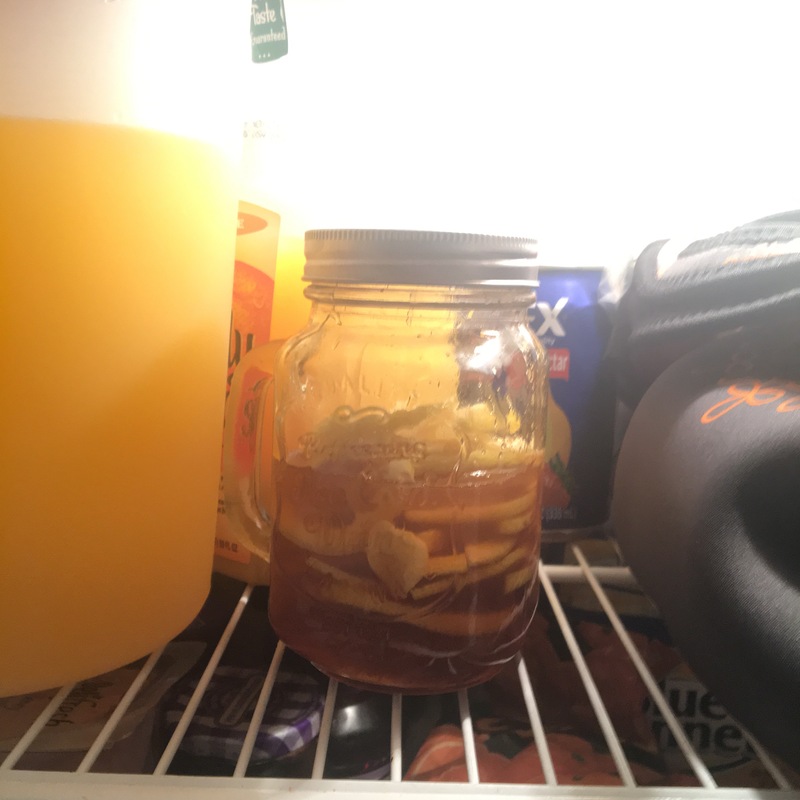 Cut the lemon and ginger into fine slices. Remove seeds from lemon. Ain’t nobody got time to be dealing with seeds if they’re feeling under the weather. Layer ginger and lemon into the jar alternatingly. Once you have completely layered all the lemon and ginger. Pour honey over top. 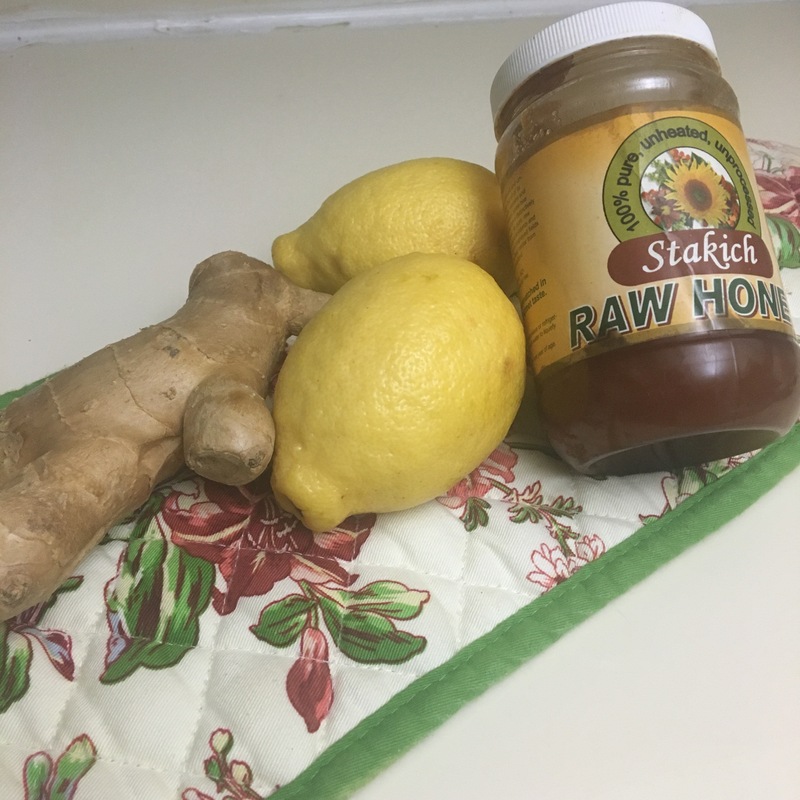 When you feel something trying to come on, add a tablespoon of this to hot water for relief. Store in refrigerator for up to 3 months. For instant relief to soothe your throat. 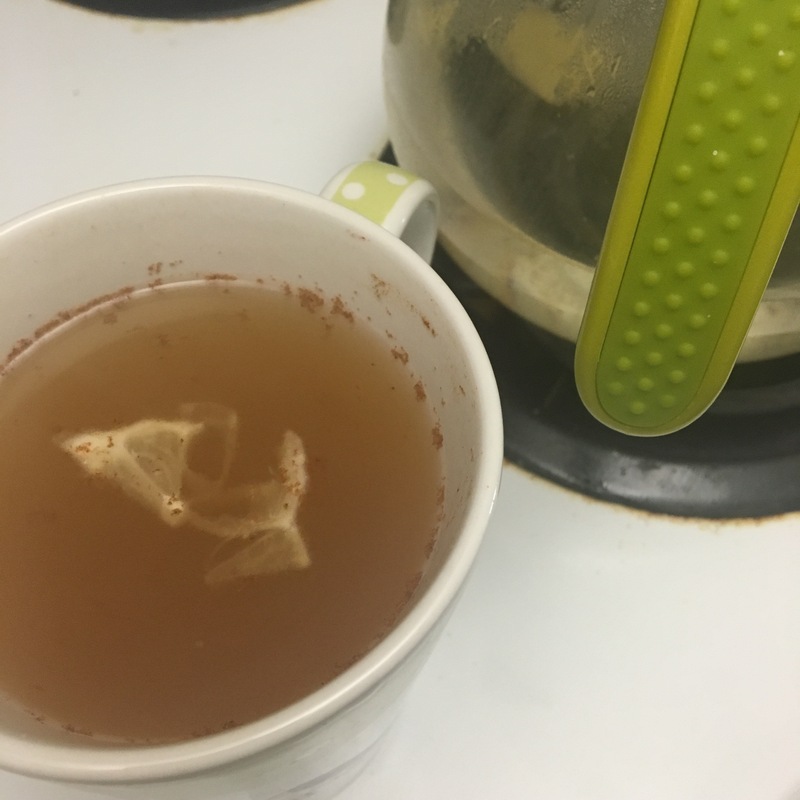 Boil water and steep a small piece of ginger. 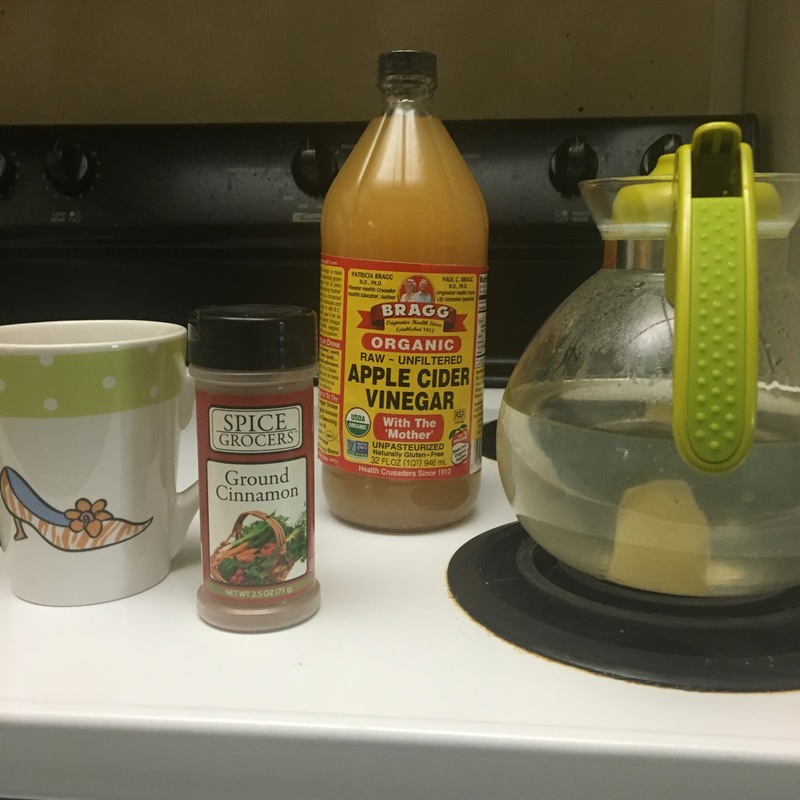 Add honey, a shot of ACV and a dash of cinnamon. Drink while hot. Within 2 days I’m back to my old groove. Let me know if you’re willing to try this. What home remedies do you use to combat germs during the changing of the seasons and winter?